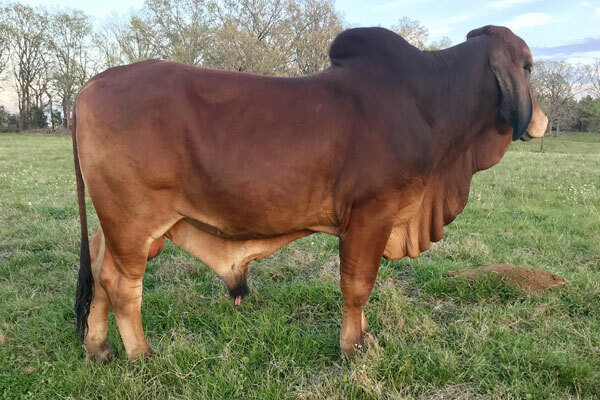 At Five Oaks Cattle, we believe if our animals don’t perform for you, then they won’t work for us. 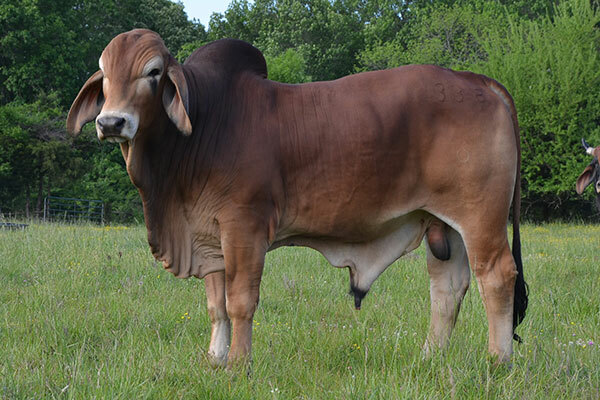 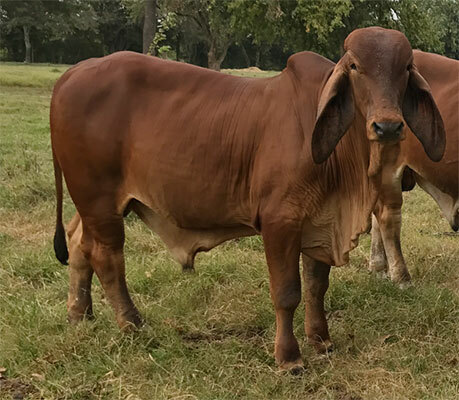 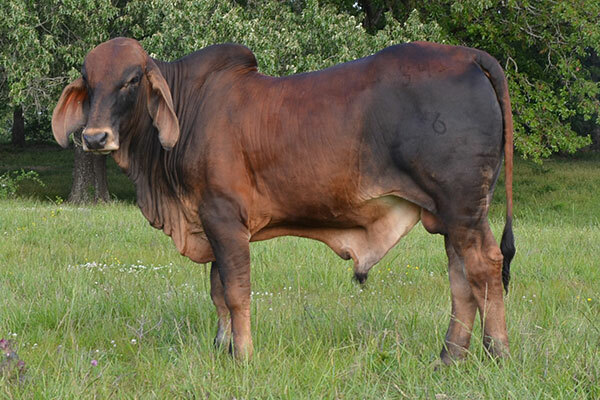 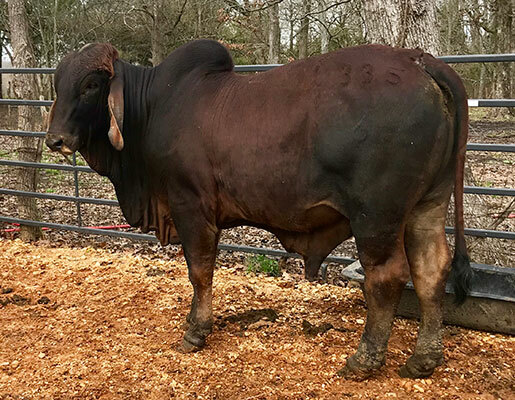 Throughout the year, we offer Red Brahman seedstock as well as commercial replacement heifers, registered Hereford bulls, select F1 bulls and show stock. 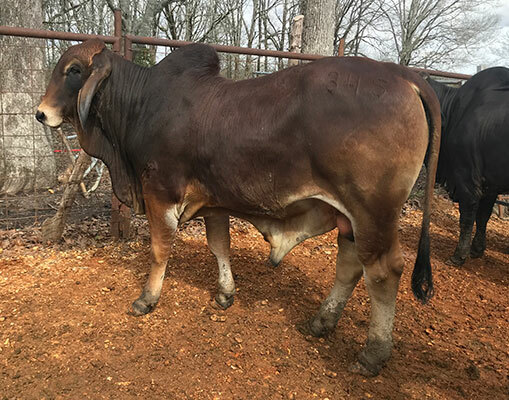 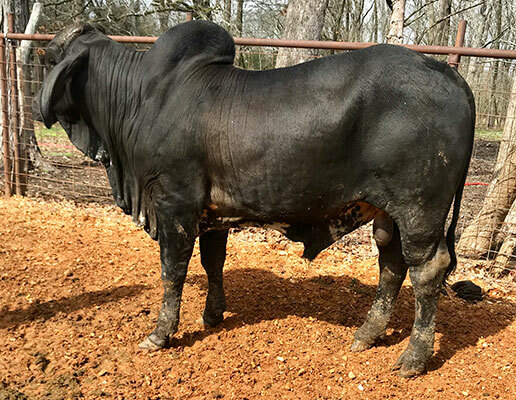 All Five Oaks cattle are sold private treaty off the farm here in Okolona, Mississippi. 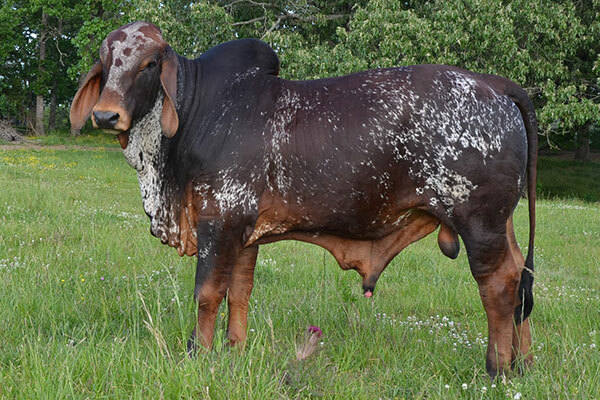 To learn more about our current availabilities or to schedule a visit to the farm please contact us.